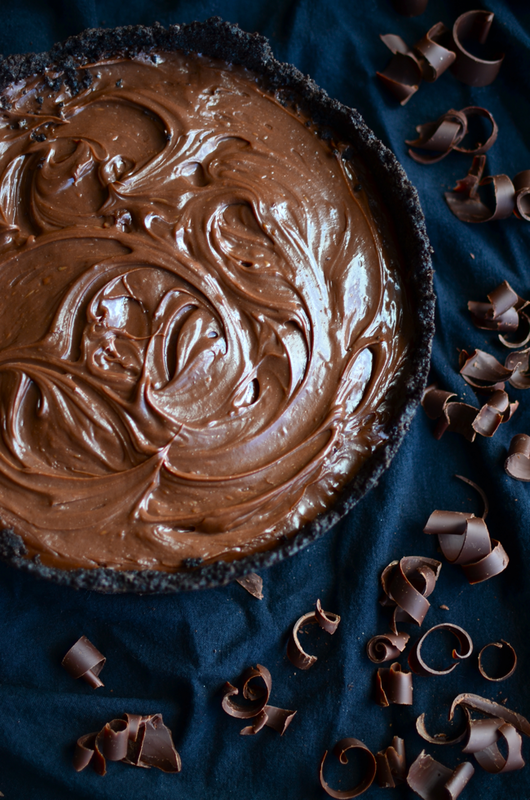 Yammie's Glutenfreedom: Gluten Free Chocolate Pie! 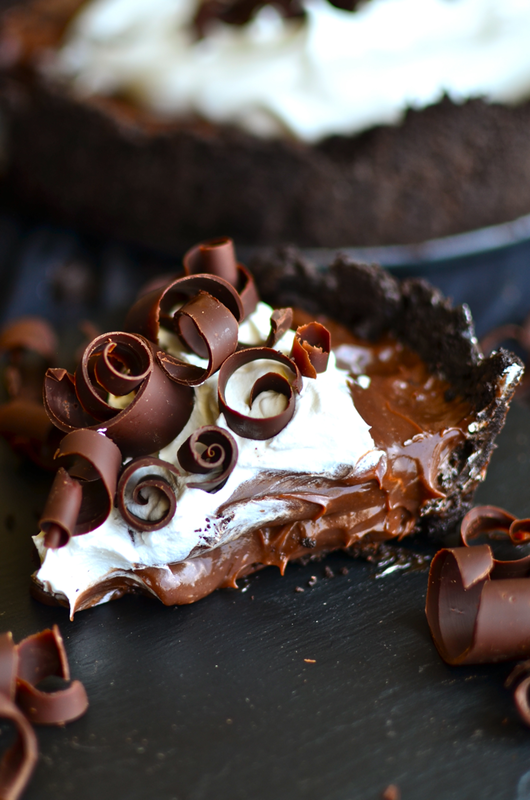 This chocolate pie is creamy, rich, and is whipped up in the microwave in seconds! Check out the recipe on Yammie's Noshery!